Attorneys - Gentile, Horoho & Avalli P.C. 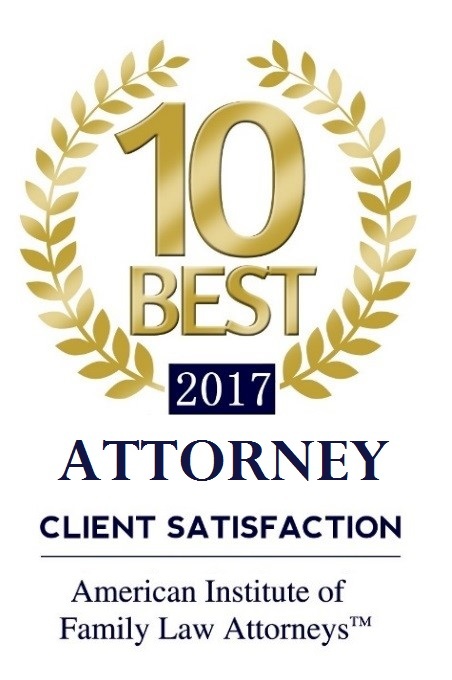 The attorneys at Gentile, Horoho & Avalli, P.C., have earned a reputation of distinction. Our highly skilled attorneys are among the best Pittsburgh has to offer. 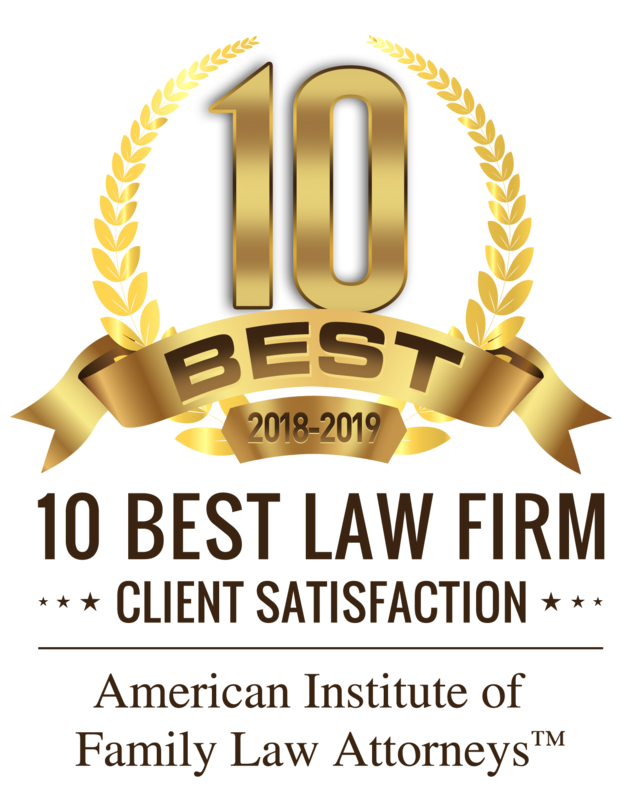 Many of our lawyers have been recognized as The Best Lawyers in America for family law. In addition, many of us are recognized as Pennsylvania Super Lawyers and Rising Stars. Several of our attorneys were instrumental in developing the Pennsylvania Divorce Code.